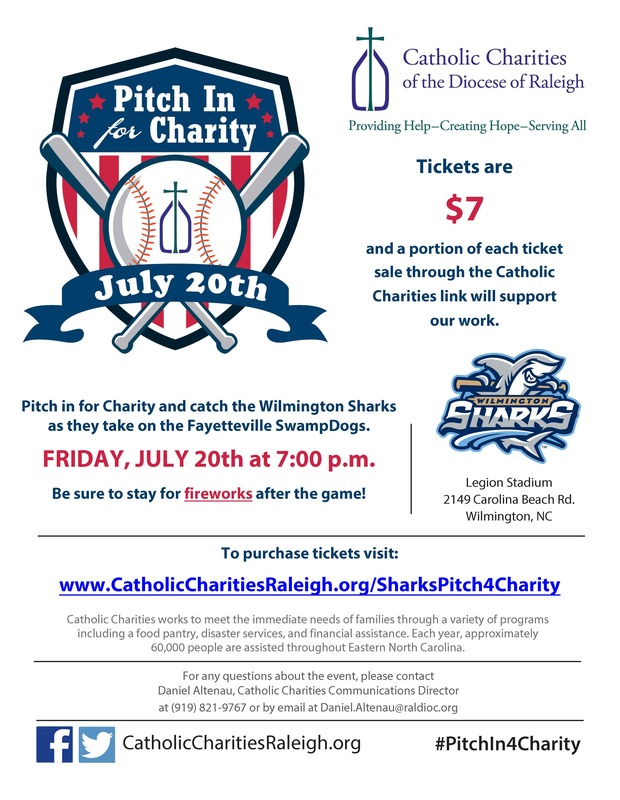 This summer we have teamed up with the Carolina Mudcats, Durham Bulls, and Wilmington Sharks! 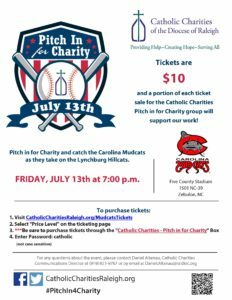 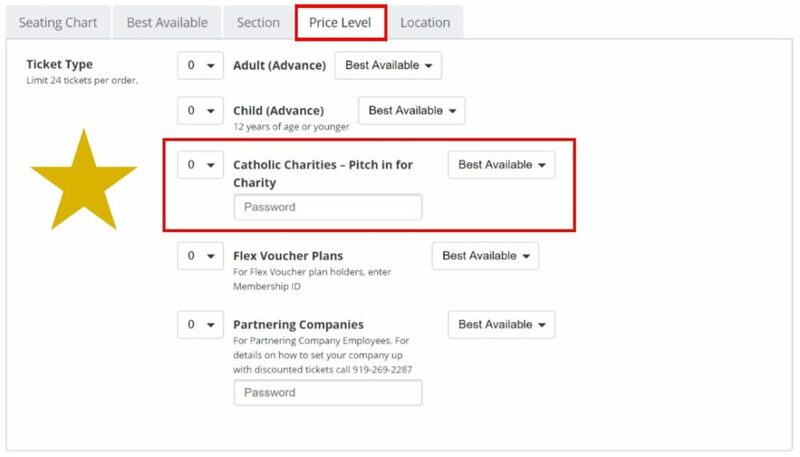 These games are an opportunity to take a break, catch a baseball game, and support Catholic Charities, all at the same time. See below for more information about each game. 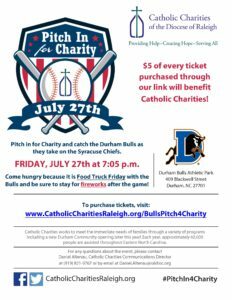 If you have further questions, please contact Daniel Altenau by email Daniel.Altenau@raldioc.org or (919) 821 – 9767.